Say you’re getting a lift to school or a friend’s house. What do you do when you get in the car? Look at your phone? Daydream? At last count, in 2016, 2,820 kids age between 13 and 19 died in motor vehicle crashes. Are there any in your school? Before you get in a car pay attention! As driver or passenger, even in an Lyft or Uber, you can look out for yourself. You have limited options once you are a passenger. You’re in a better position to advocate your own safety before getting in! Is the driver safe? Are they drowsy? Have they been drinking? Drunk? Reputable? Unknown? Does someone know where you’re going and who you’re with? A parent? A responsible friend or adult? Maybe this is not the ride you are looking for. 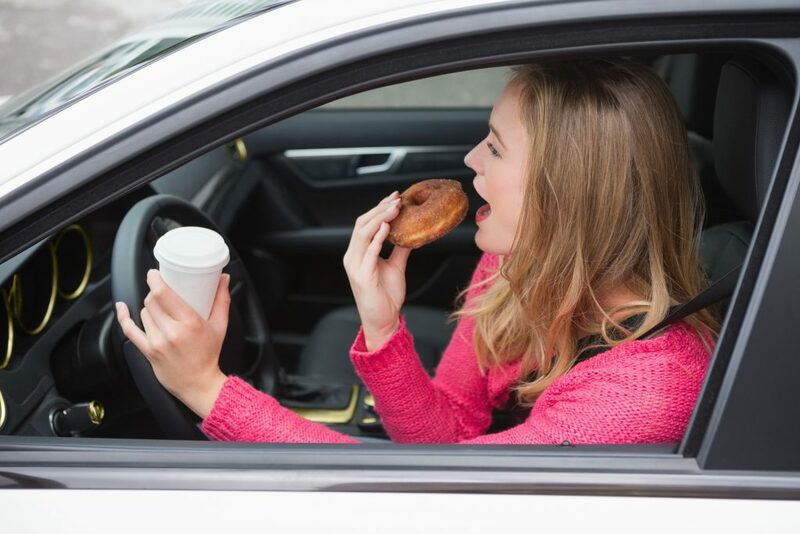 YES, eating a donut at the wheel counts as distracted driving. You didn’t know that? Distracted driving is driving while doing any other activity that takes your attention off of driving. 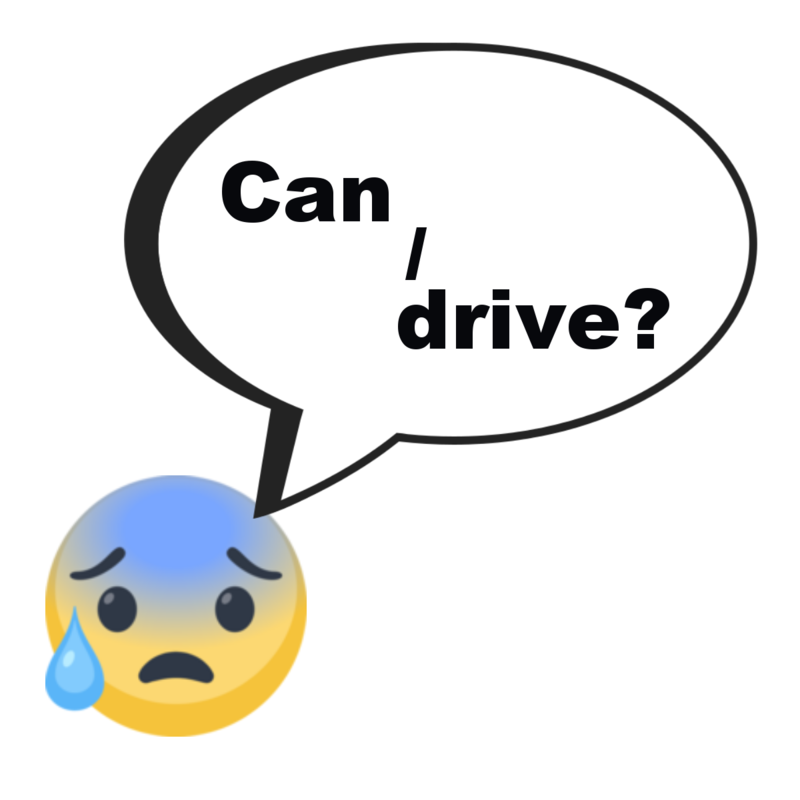 – Visual: the driver’s eyes are taken off the road. – Manual: the driver’s hands are taken off the wheel. – Cognitive: the driver’s mind is taken off of driving. Eating, looking at a map and talking on the phone are all examples of distractions that can keep a driver from focusing on the road — so you can guess how common distracted driving is. It can be really tempting to do other things while driving a car. And it’s a fact that most people aren’t as good at multitasking as they think they are! Just one phone call can change everything. On average, it takes 5 seconds to read a text. Sounds quick, right? But at 55 mph while reading or sending a text, it’s like driving a whole football field with your eyes closed. Is a text message worth your life? – Looking at the phone takes eyes off the road. – Sending a message takes hands off the wheel. – Thinking about what to text or about the text takes the mind off driving. Distractions aren’t the only problem. Every day in America, another 28 people die because of these crashes. As soon as you get in a car with an intoxicated driver, you are putting yourself at risk. When a driver is under the influence of alcohol, it can slow their reaction speed. For drivers over 21, .08% blood alcohol concentration is the legal limit to drive (in all states). That’s not much. People who drive under the influence of drugs or alcohol put everyone in dangers. Remember to plan ahead for a safe way home. Even though alcohol and driving can be a deadly combination, it still happens … a lot. But in 2017, the number of fatalities from drivers under the influence of alcohol was the lowest since 1984. That’s good news! And there are ways you can help protect yourself and others. We know this can be difficult and awkward, and a big responsibility, but if you suspect your driver is under the influence, avoid getting in the car if you can. For example, suggest that it would be better to catch the bus or the subway. Or try texting another family member who could try to help. Or call another person, like a parent or another relative, for a ride home. Car crashes are way, WAY more serious when the driver is speeding. 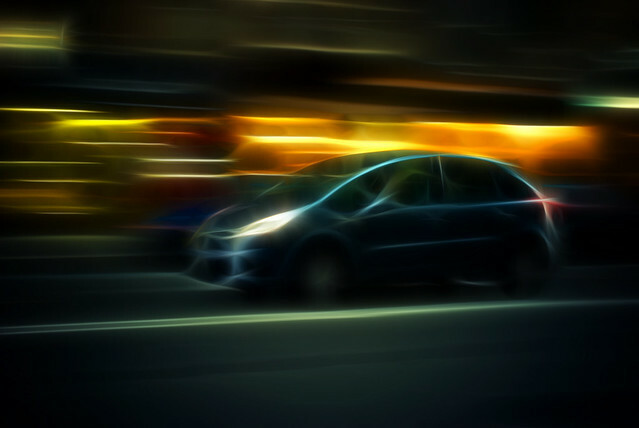 Fact: 30% of deaths that happen in crashes are because of speeding. Even though they should, drivers don’t always follow the rules and let the person with the right of way go first. So if the car you’re in is turning, and there’s a walker crossing the street at the corner, and your driver doesn’t yield … this is when too many crashes happen. What can you do about it? When your driver is getting ready to turn, you can help him or her be on the lookout for walkers who have the right of way. If your driver is looking in the rearview mirror and starting to turn, for example, you can warn them before something awful happens. When you learn to drive, you learn things like what all the traffic signs and signals mean, how to signal what you’re doing to those around you (lights! horns!). But … drivers sometimes ignore these things. Like, they don’t use their turn signal. Or they ignore a sign that tells them they can’t turn here. And as you can imagine, crashes too often happen when drivers do these kinds of things. What can you do about it? Be aware and be ready to ask your driver questions like, “Hey, don’t we turn at the next corner? 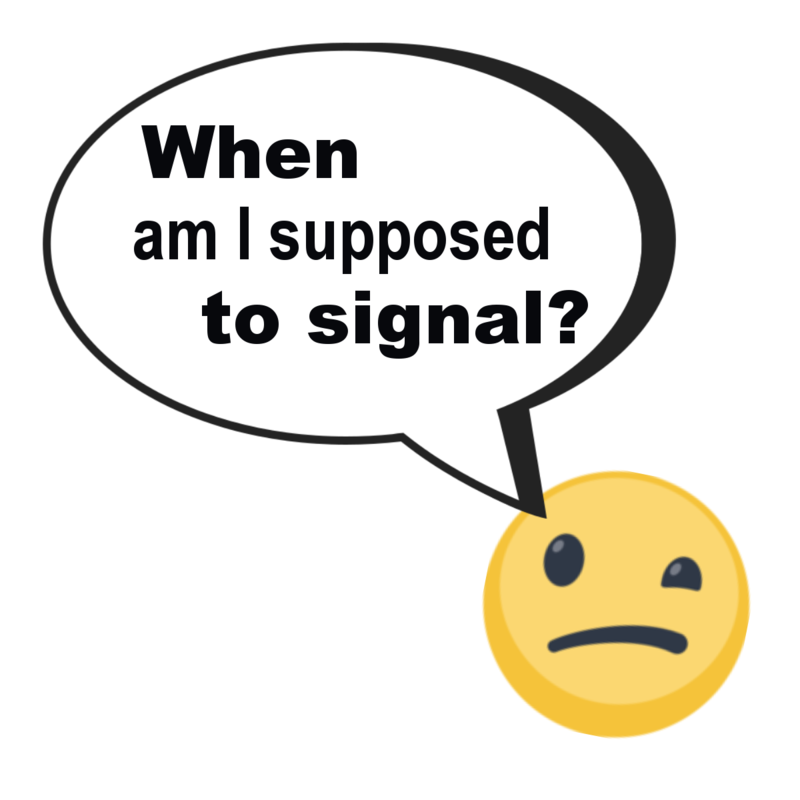 Why aren’t you using your signal?” or “Um, doesn’t that sign mean ‘no left turn’?” That should nudge him or her to follow the rules. …even when you ‘don’t have to’ in a taxi, Lyft, or Uber. And it’s worth your life to reconsider taking a ride that doesn’t have seatbelts available. Sacrificing your body should not be an option. Of the teens (aged 13-20 years) that died in car crashes in 2012, about 55% of them were not wearing a seatbelt at the time of the crash. And be aware of your “DOOR ZONE”. Advocating for driving safety doesn’t end when the car stops moving. If you’re parallel parked, others are speeding past. The door zone is especially dangerous for you stepping out and for bikers in the bike lane. A bicyclist traveling at 15 mph and smacking into an unanticipated door is life-threatening. When exiting a car, be sure to look over your shoulder. And educate others to do the same. In most cities, if you “door” a bicycle riding past your car, it is the driver’s fault. One way to practice safe behavior is the “Dutch Reach.” Use your hand furthest from the door to grab the door latch. (The hand by the seat belt release, NOT the hand nearer the door.) It naturally turns your body to see what’s coming over your shoulder. 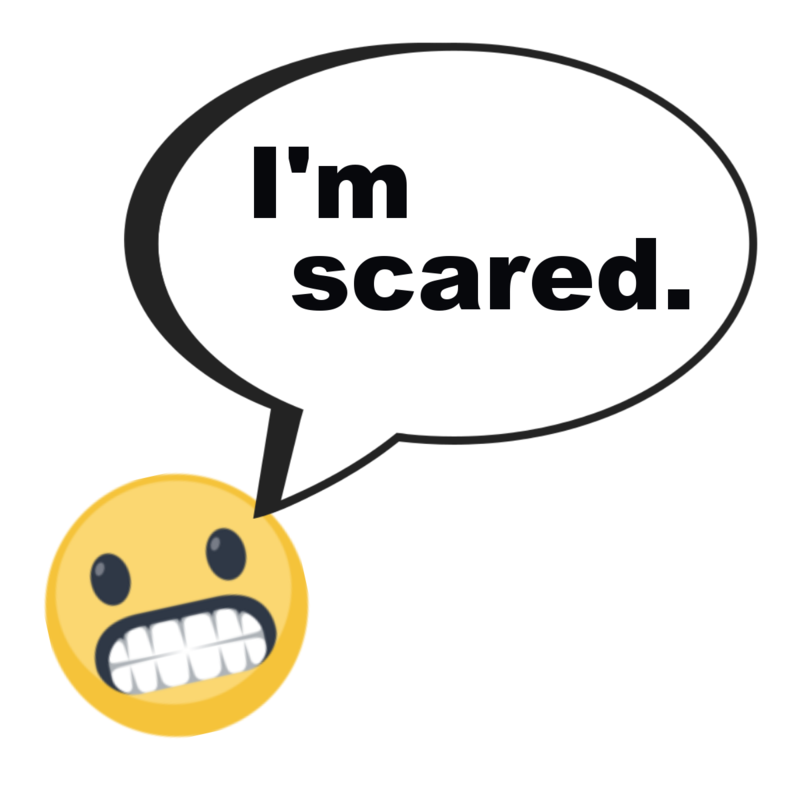 What to do when you’re nervous or find yourself in a bad situation? When you’re a passenger, it’s totally OK to remind your driver to focus on the road. It could save your life! But drivers can be defensive. To avoid a tense situation, start by being non-confrontational. “Oh wow… Sorry, but I’m getting motion sickness or I ate something bad. 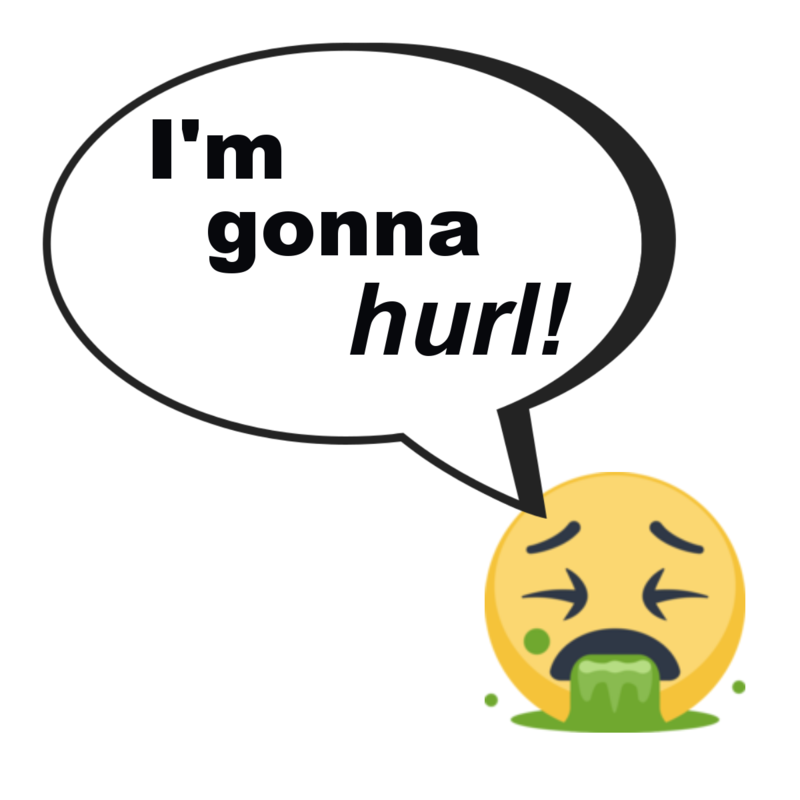 I’m feeling really nauseous. Can you slow down?” If the driver believes you to be sick, they’ll be more likely to listen. Especially if they’re worried about their leather. People who suffer from motion sickness do better when they’re in control of the vehicle. Got a driver’s license? Use this as an excuse. If you’re in danger, “get sick” and get out when they pull over. 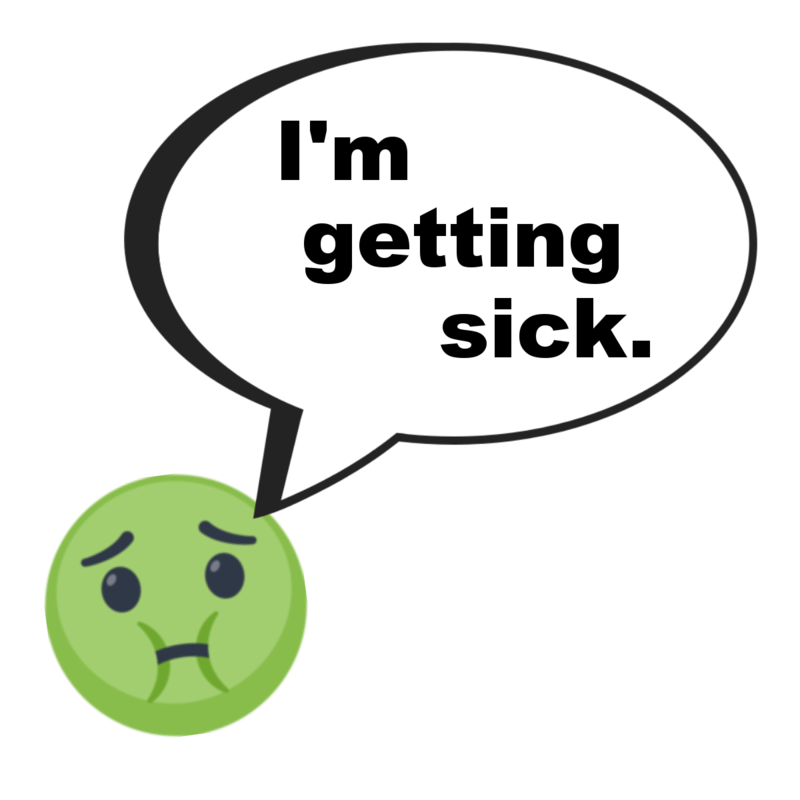 “You’re scaring me, and I want to get out now.” If sick fails, try voicing your fear and powerlessness. Your honesty may shock them into a kinder response. Worst case scenario? Dial 911. Say “I’m in a vehicle with an impaired driver,” and don’t hang up! 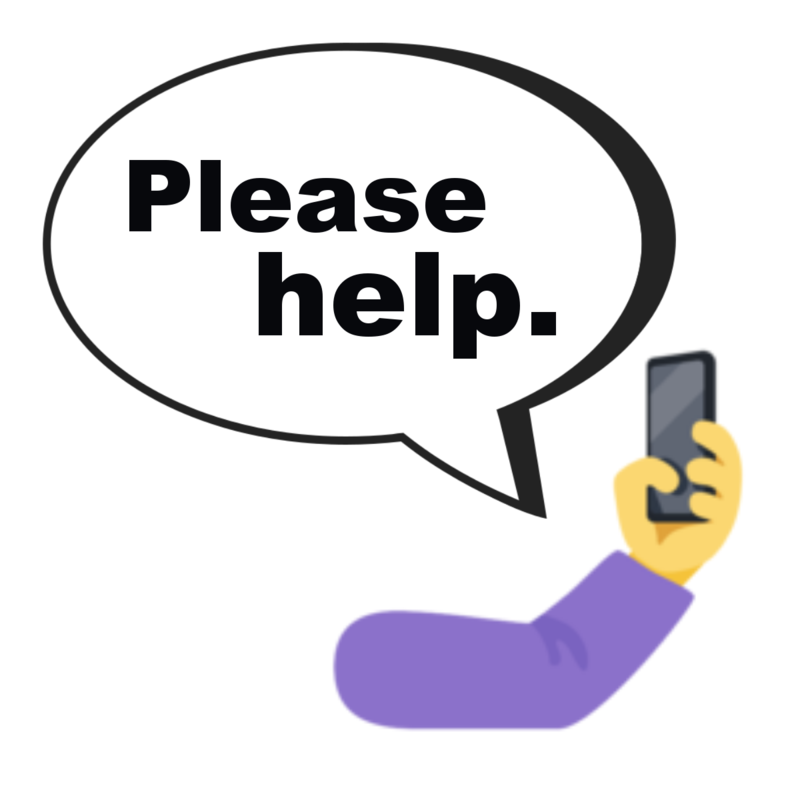 If things are bad, use your phone. And always wear your seatbelt! Be in the habit so you don’t have to reach for your buckle in a hazardous situation. And when you drive, don’t put your passengers in a bad situation. 1. Cars are big heavy steel boxes. People are soft and easily hurt. You can’t change that! You can only change what choices you make. 2. Passengers have a responsibility to be safe, too, just like drivers. 3. You might get your driver’s license at some point, or you might decide not to. But we’re all passengers. So we all need to know how to be a smart passenger!